Position for tomorrow as opposed to compete for today. He has shared these insights with corporate audiences for blue-chip companies including Old Mutual, ACSA, ABSA Capital, SEDA and HP. Katlego also has the pleasure of serving in non-executive advisory roles for a number of businesses ranging from start-ups in tech to logistics. “BE MORE- GIVE MORE- HAVE MORE” That is the principle that Katlego Mabusela fosters in his life. 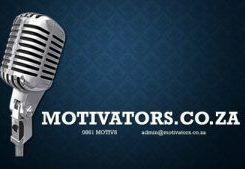 An inspirational speaker, Radio DJ, author, entrepreneur, MC and voice over artist, Katlego is no stranger to adversity and overcoming life’s challenges. This includes having dropped out of university twice due to lack of finances and having been homeless on the streets of Johannesburg at some point during his entrepreneurial journey. 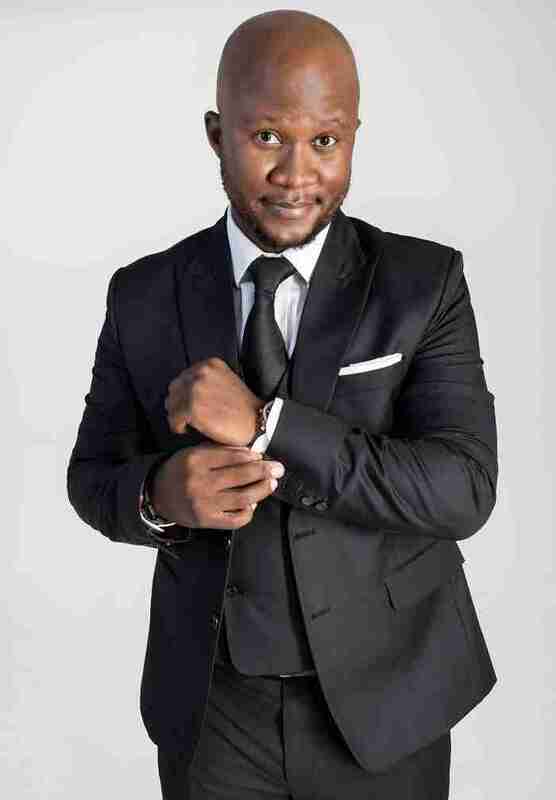 Even with this, he went on to build a successful below-the-line marketing firm, is a radio presenter who has worked for some of South Africa’s leading radio stations, an author and a professional speaker who looks to inspire others to reach for their fullest potential. 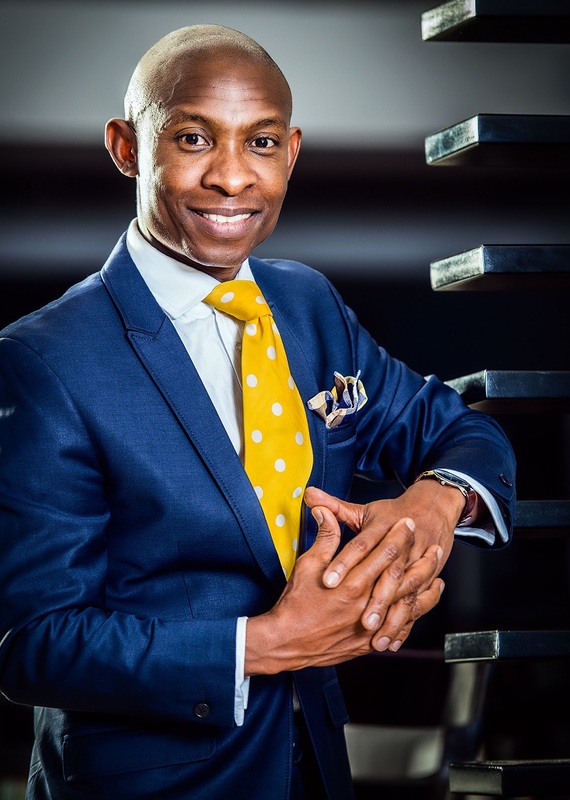 As an avid student, practitioner and teacher of the most effective success principles and practices, Katlego’s presentations are sincere yet well informed, humourous and engaging. He is passionate about giving back to the community and is involved with some charity organisation including the Aurora Project which is a full day workshop that he does with Kingsmead College where girls are brought from high schools in the township for a seminar on everything from personal branding, career choices, purpose, overcoming adversity, etc. 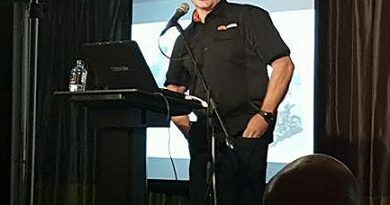 He has also dedicated some time to mentor at the YCAP (Youth Citizens Action Programme); a programme where learners from each of South Africa’s nine provinces are required to identify a social challenge that adversely affects their school or community, and develop and implement a strategy to overcome it. 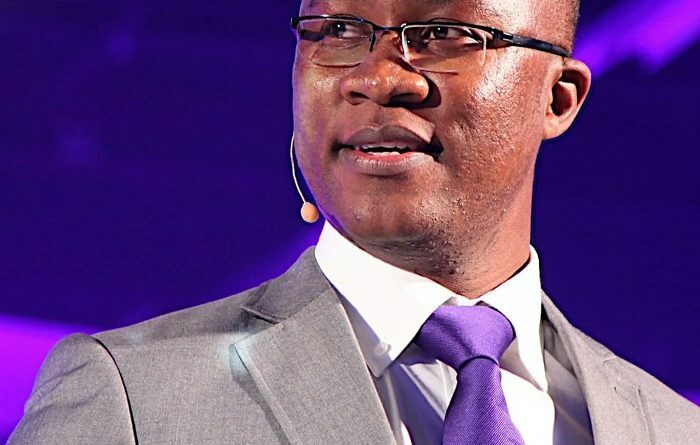 To sum up his achievements to date, Katlego built a successful-below-the-line marketing firm called Dusty Gold that worked on some of the country’s biggest promotions. 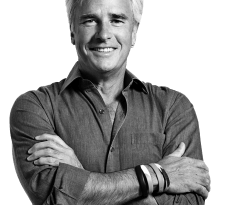 He has been profiled as “remarkable” and “An Inspiration” by some of his clients and peers in the industry. His future plans include working with his mentor and long time friend Billy Silikane. Some of his interests include tennis, Live concerts, fitness and doing everything he can to change the world one step at a time. Katlego is available for keynotes, conferences, seminars, high school and university groups, motivational and entrepreneurial gatherings and his keynote topics range from ownership and commitment to outcomes to the power of possibility: DRIVE Time- Gear Up or Get Out!